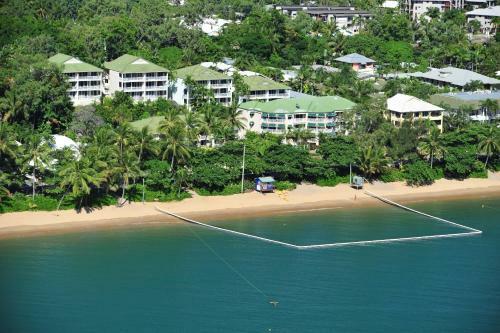 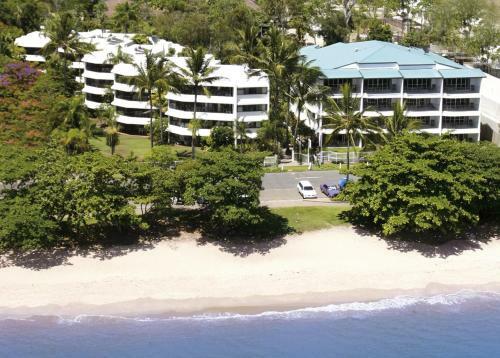 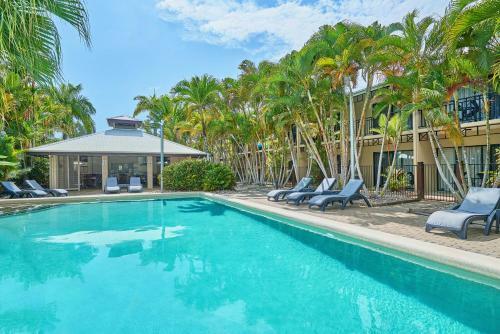 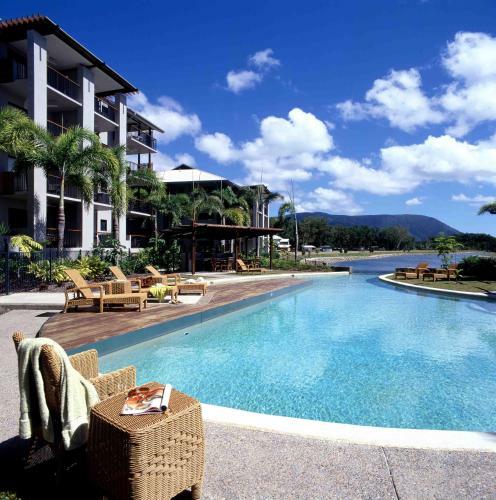 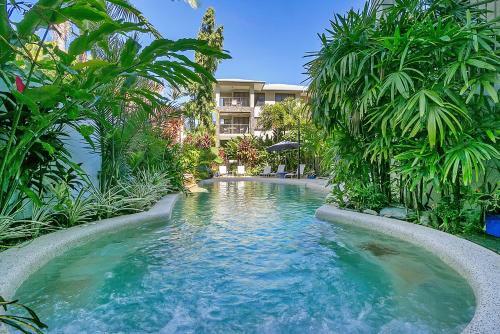 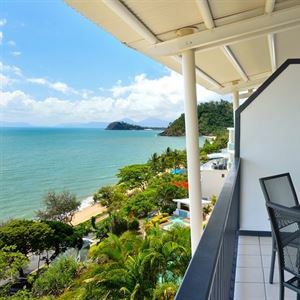 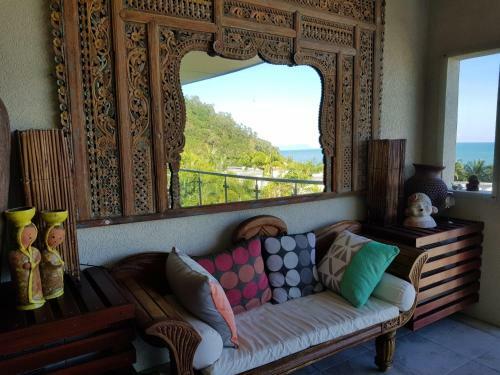 Costa Royale Beachfront Apartments are opposite Trinity Beach, spacious with a quality fitout make this a memorable destination for a holiday. 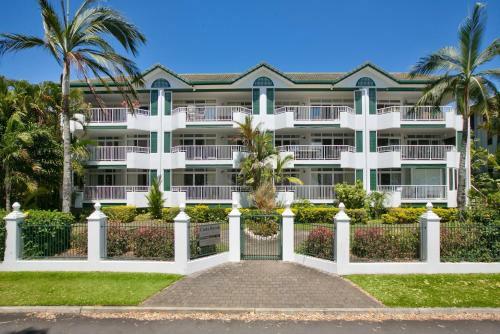 Roydon Beachfront Apartments is a beautiful complex opposite Trinity Beach and features twenty, one, two and three bedroom apartments. 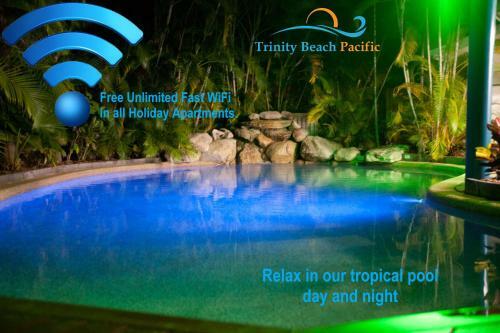 Trinity Waters Boutique Beachfront holiday apartments are opposite the beach and in the centre of the action in Trinity Beach. 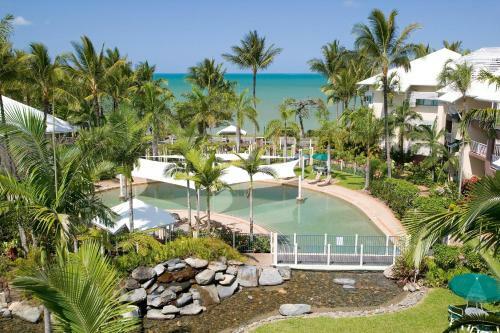 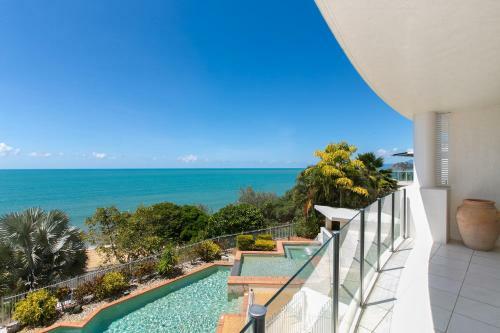 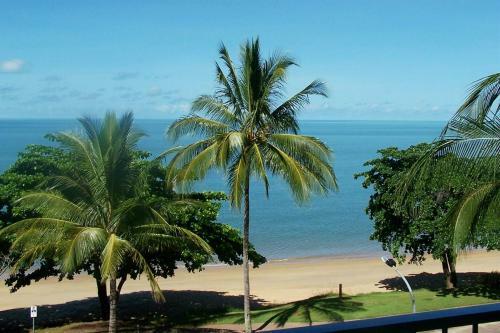 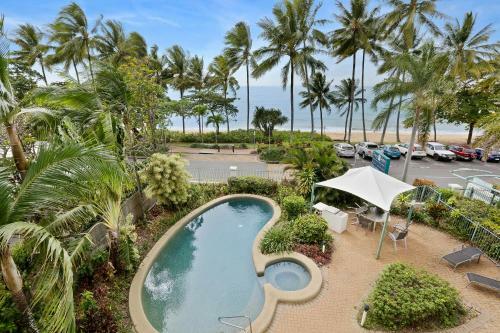 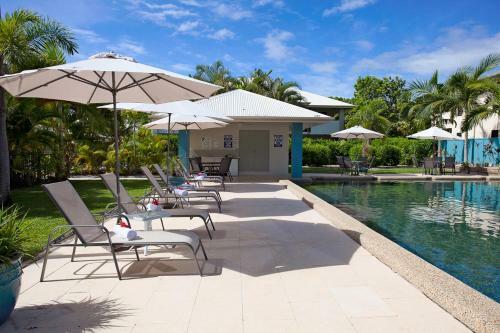 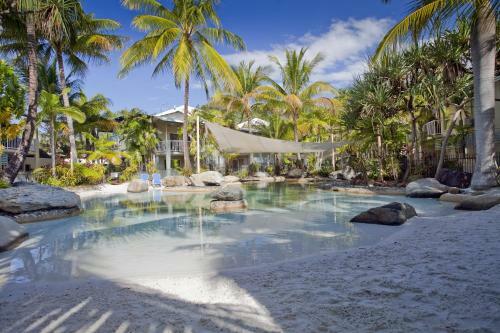 Featuring private pool, Trinity Beach Penthouse is situated on the beachfront in Trinity Beach. 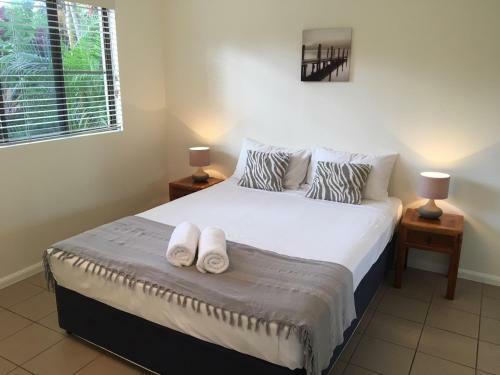 This apartment features accommodation with a terrace and free WiFi.